a poll ay idinagdag: Do you want HNA3? a poll ay idinagdag: Do you think Rumpelstiltskin's evil in the movie? 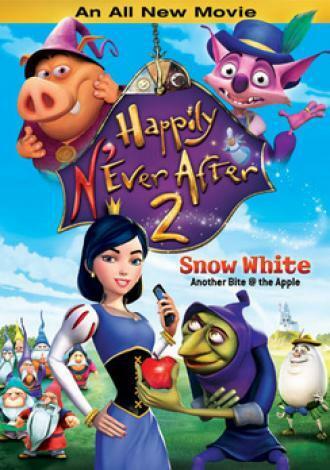 When was Happily N'ever After 2 released?